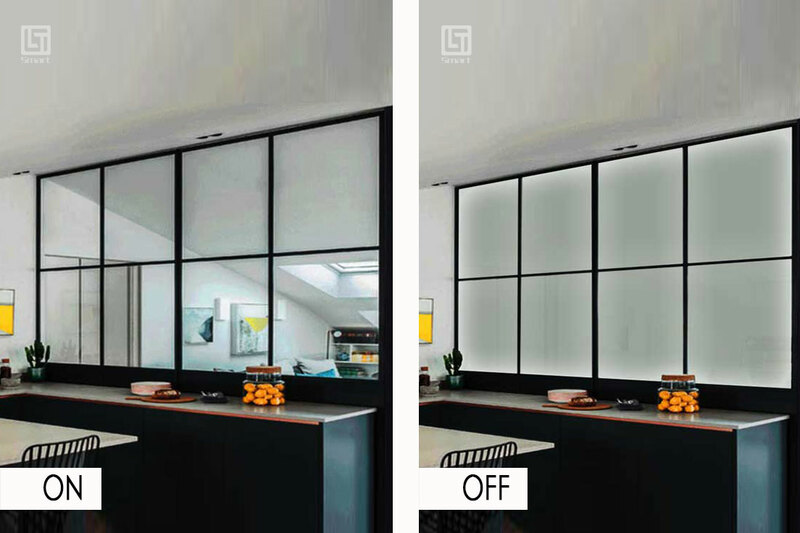 LT Smart is a leading brand of Smart Glass & Smart Home Solutions as well as Switchable Privacy Film. 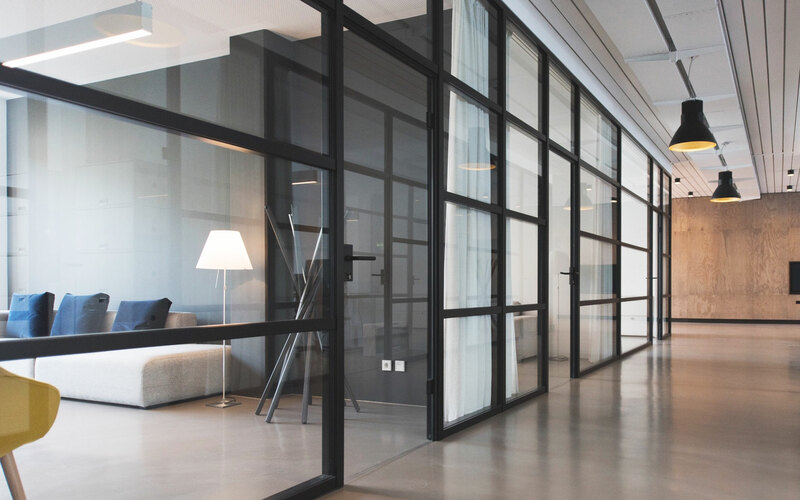 We will improve and enhance the efficiency of your business by transforming the ambience of your office with Switchable Glass and Smart Home solutions. Lt Smart offers a unique opportunity to provide privacy on demand. 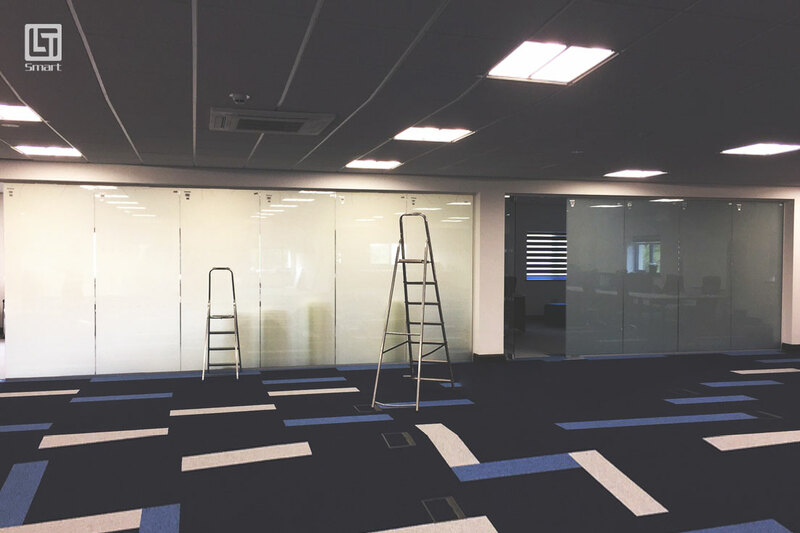 Our wide spectrum of Glazed Partitions are designed to be tailored to your requirements. 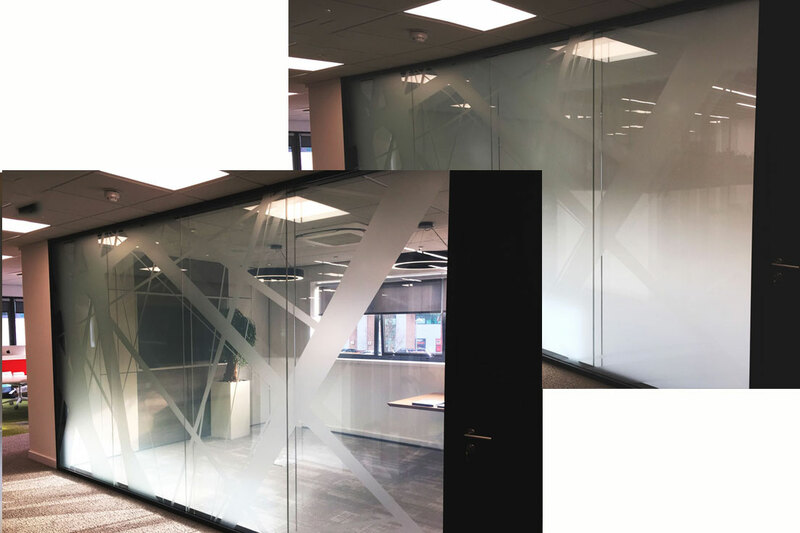 As a result we offer improved interaction and acoustics, all of which equals an efficient working environment, which therefore can include our Switchable Privacy Window Film for instant privacy. Lt Smart offers a unique opportunity to provide privacy on demand. 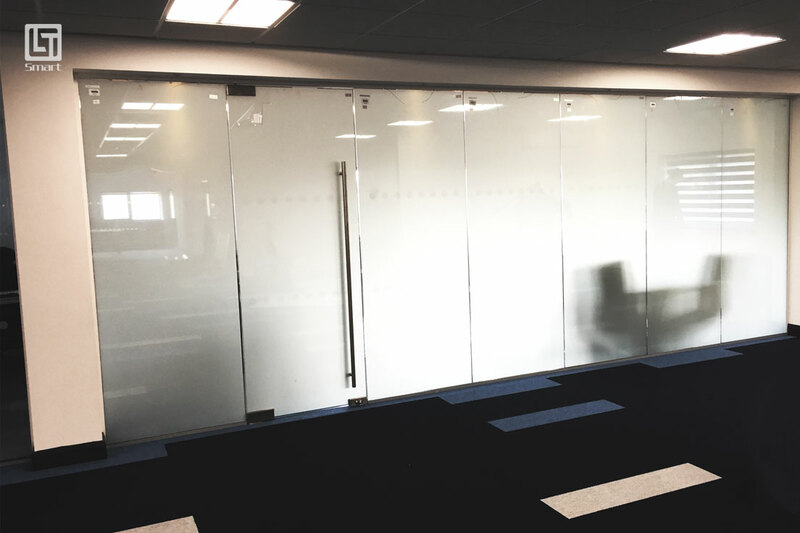 Our wide spectrum of Glazed Partitions are designed to be tailored to your requirements. 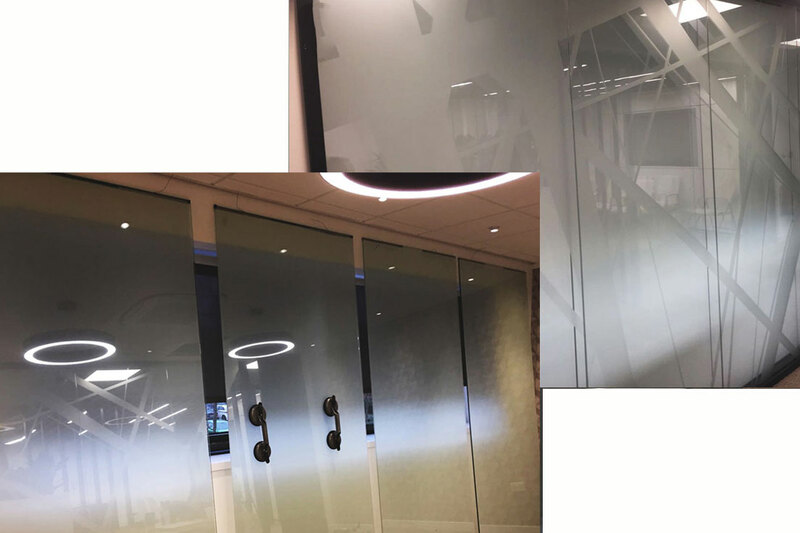 As a result we offer improved interaction and acoustics, all of which equals an efficient working environment, which therefore can include our Switchable Privacy Window Film for instant privacy. 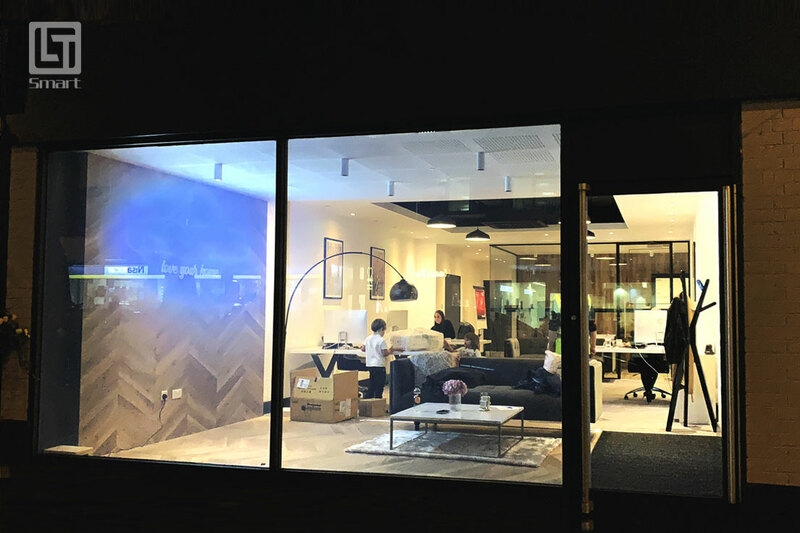 LT Smart Glass is truly innovative product and our mission is to take the technology accessible and affordable, giving your business or home the WOW factor. 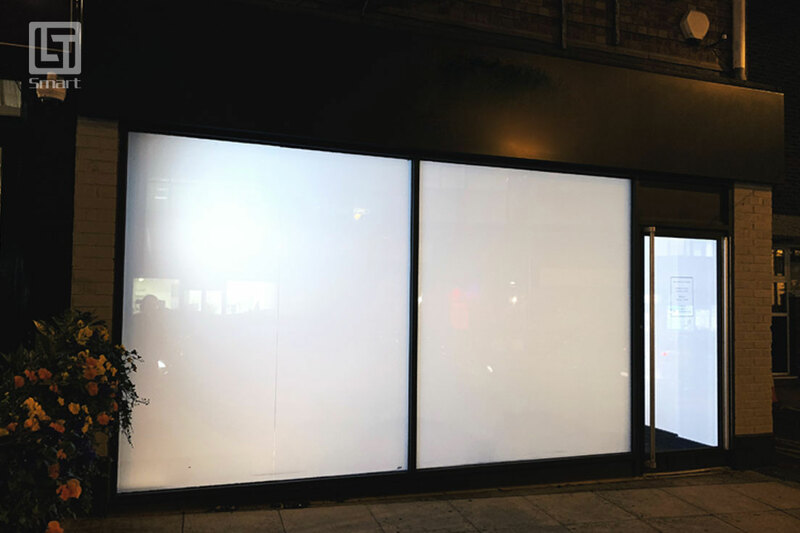 Generally, the Glass changes from translucent to transparent, changing from blocking some wavelengths of light to letting light pass through. 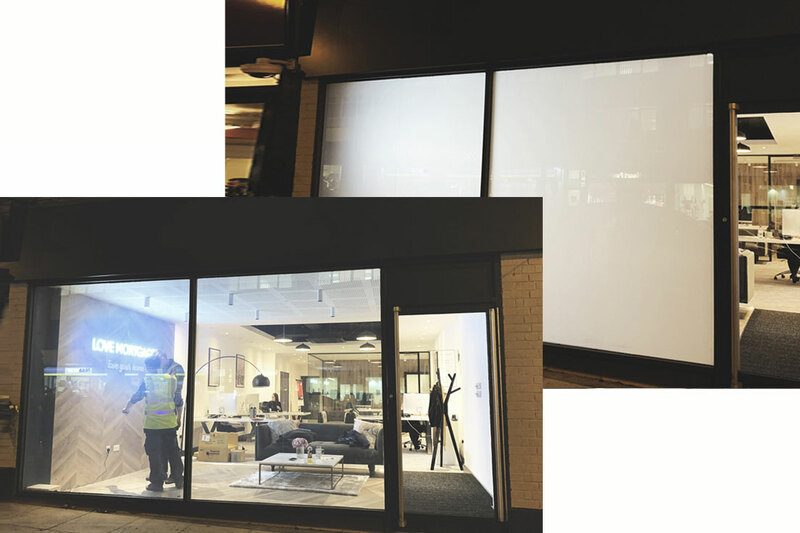 Moreover, it has High Definition (HD) Projection Effect which is absolutely perfect for Modern Intelligent Home and Office. 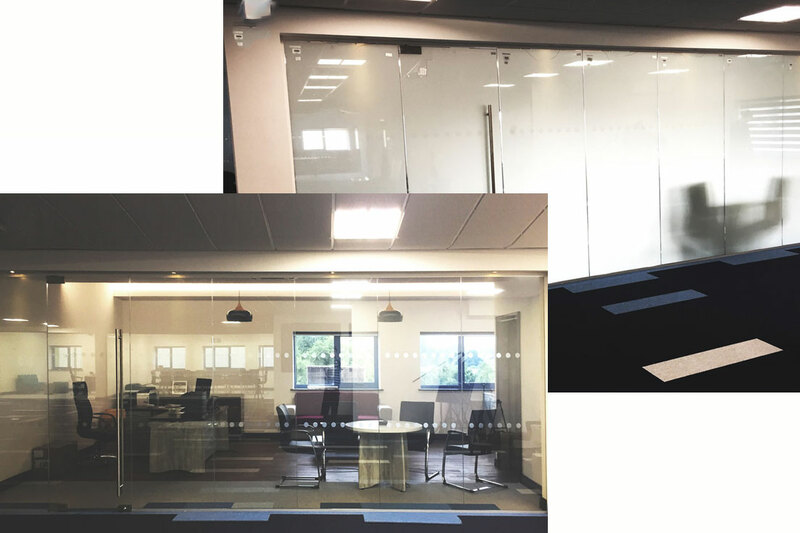 Smart Glass Partitions are perfect for your house or working environment. 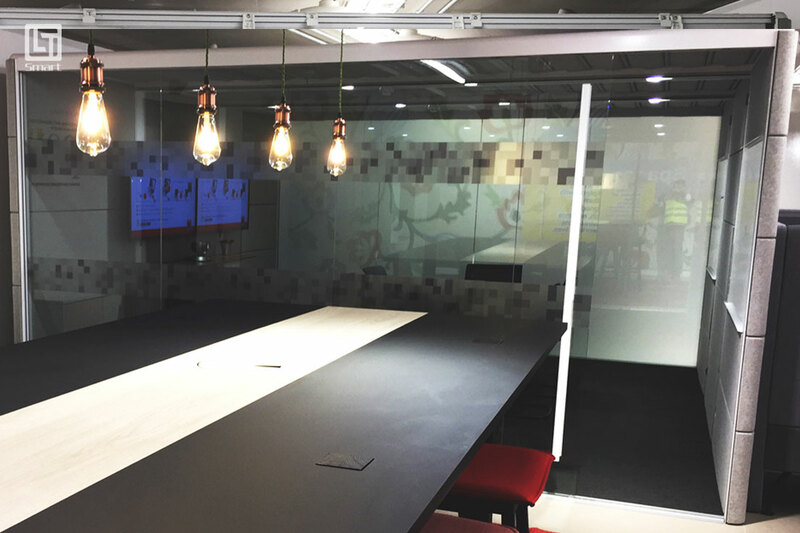 It can be used to make more space into the building, whilst creating a sense of warmth and innovation. 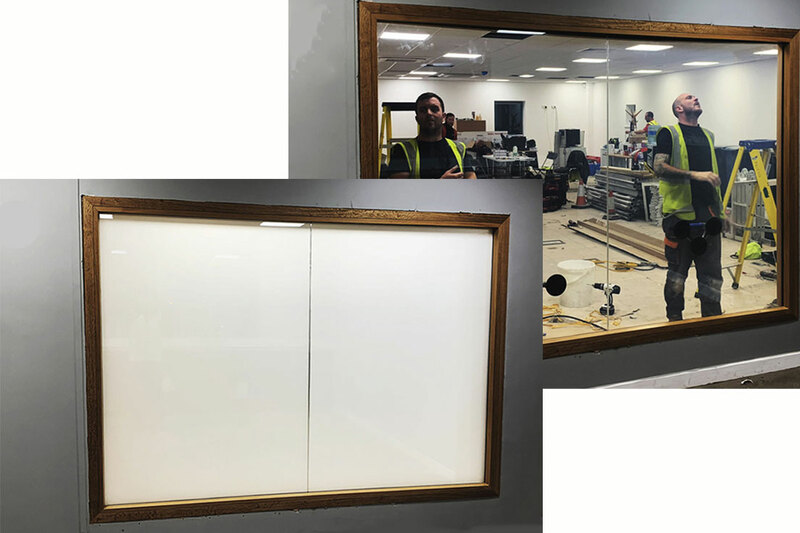 We are offering an exceptional service and beautifully designed glass partitions. 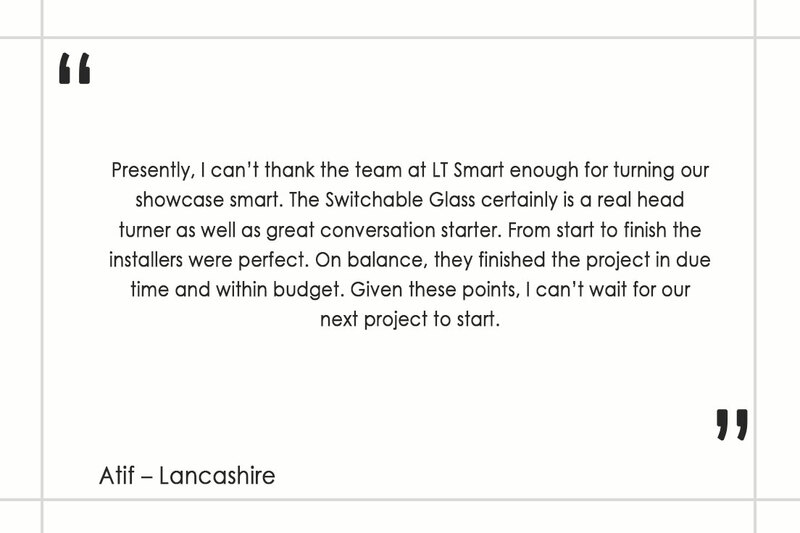 LT Smart supply and install all types of glass partitions. 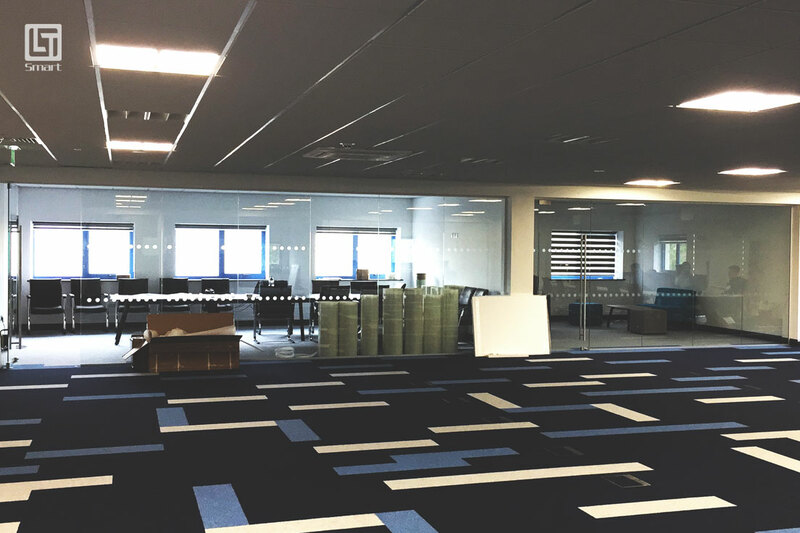 Our qualified fitters can quickly transform your office or house into a space that works well for you. 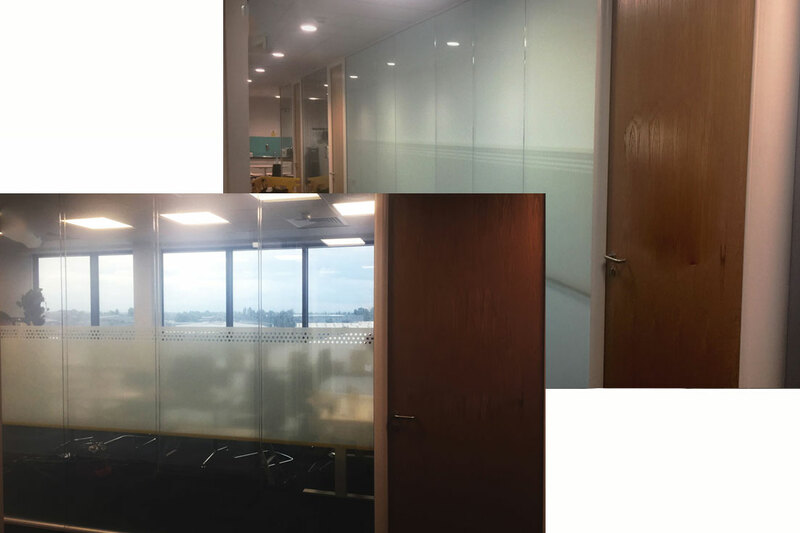 Our single glazed partition systems include a range of acoustic and aesthetic pleasing designs. 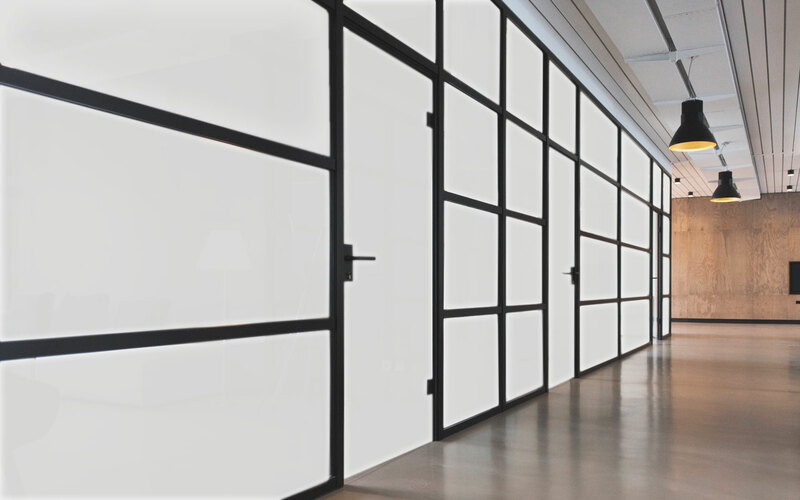 For this purpose frameless partitions are installed without any vertical posts between panels. We offer a variety of thicknesses, which is starting from 10mm. 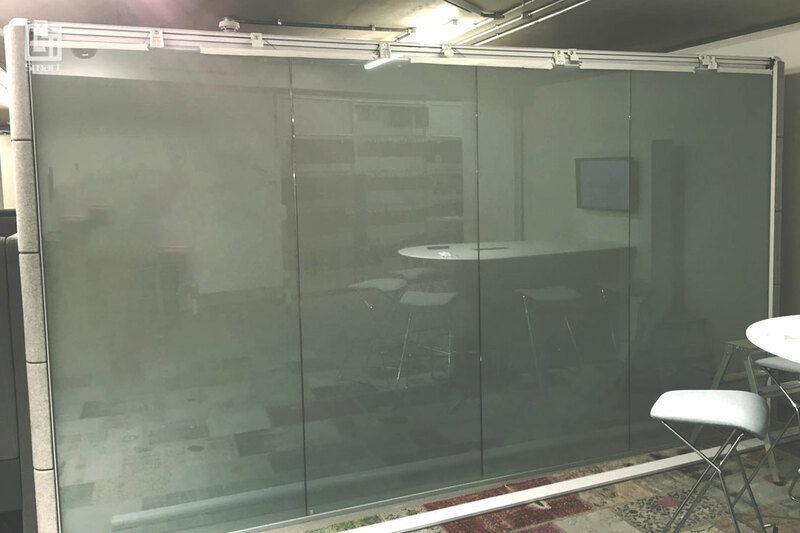 Therefore, if you want to keep your office simple but also eye-catching then certainly single glazed partition is an ideal choice. 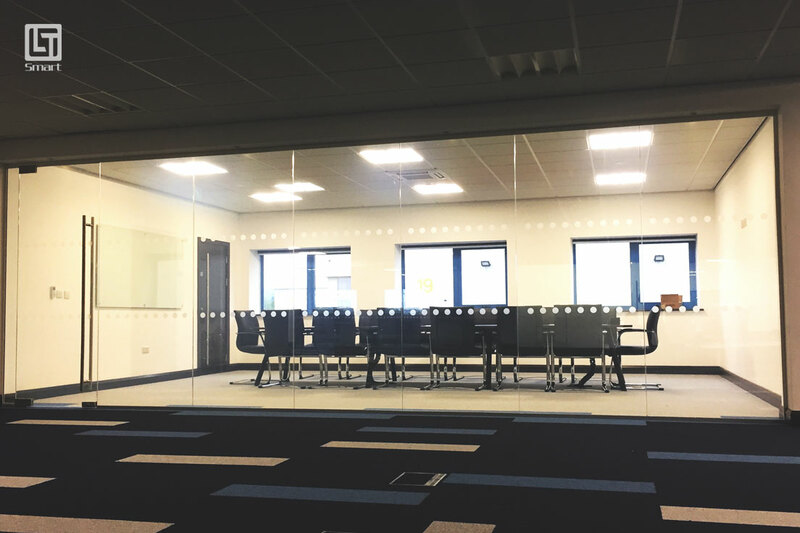 Our single glazed partition systems include a range of acoustic and aesthetic pleasing designs. 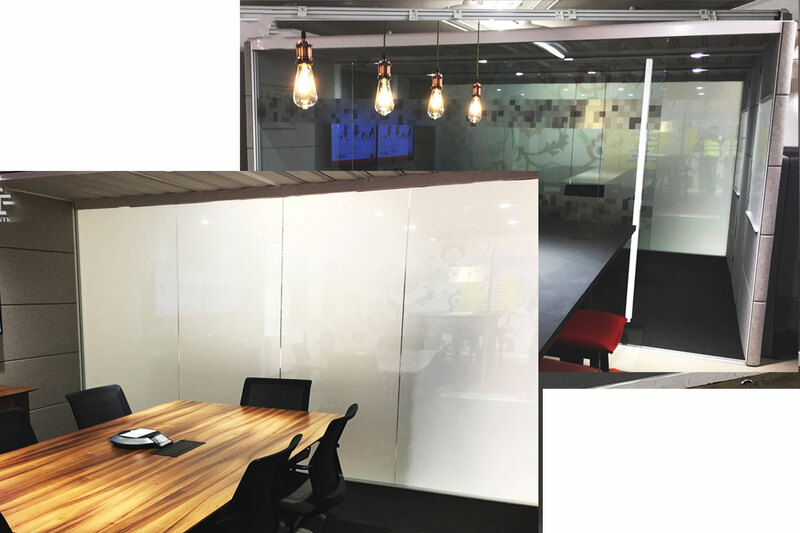 Framed or frameless options at any rate give the workplace an elegant and classy look. 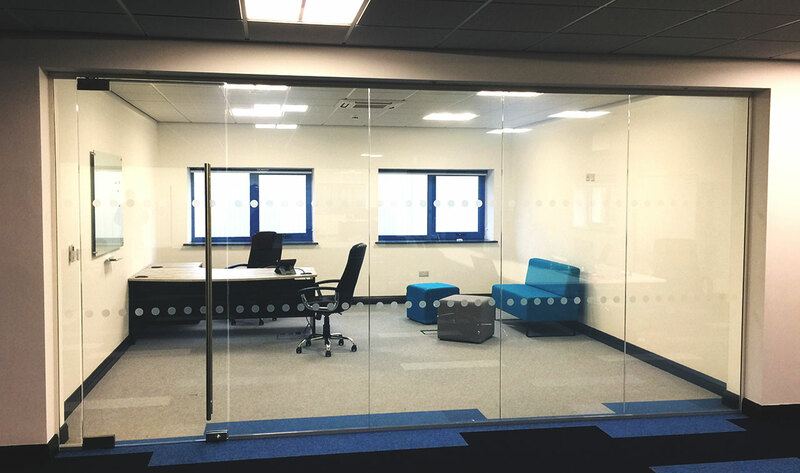 We offer beautifully designed double-glazed partition system to keep your work surroundings soundproof. 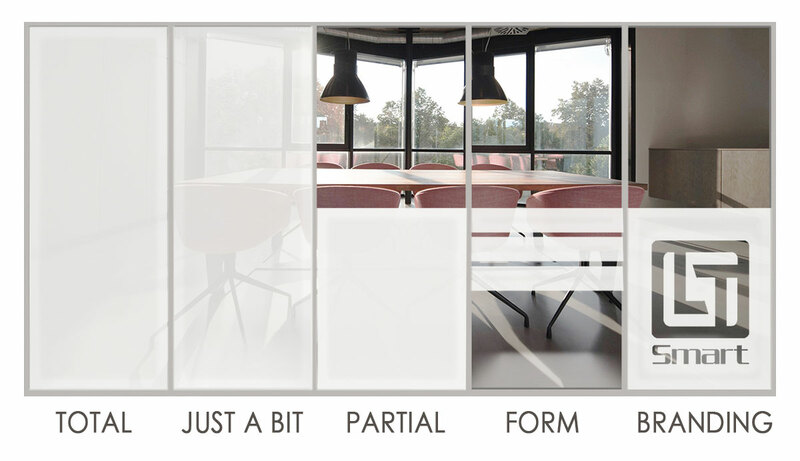 Furthermore, we offer an extensive variety of double glazed partitions with varying thickness and glass material. 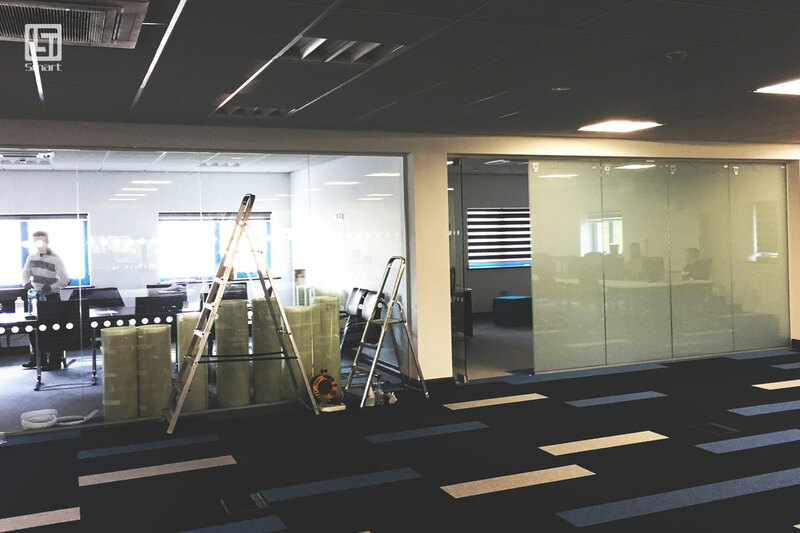 Above all, double glazed partitioning with smart glass has a stylish appeal as well as strong sound resistance. 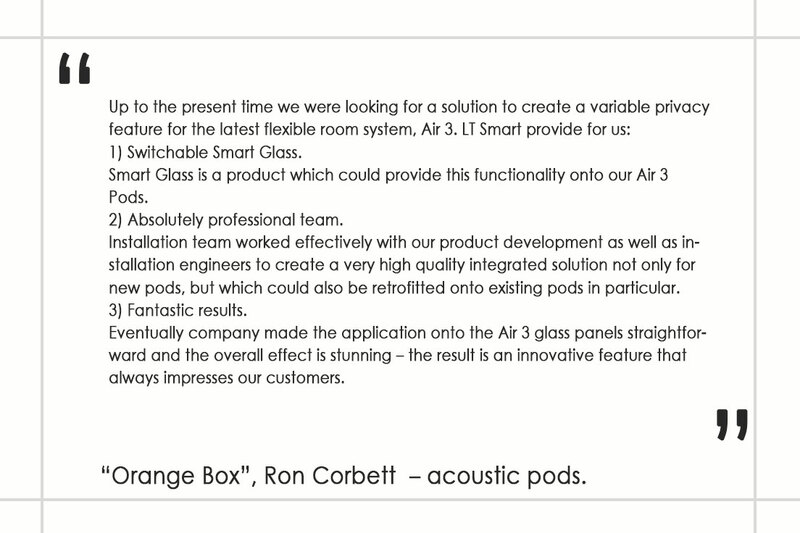 They are easily installed in particular and also available in both aluminium & real wood. 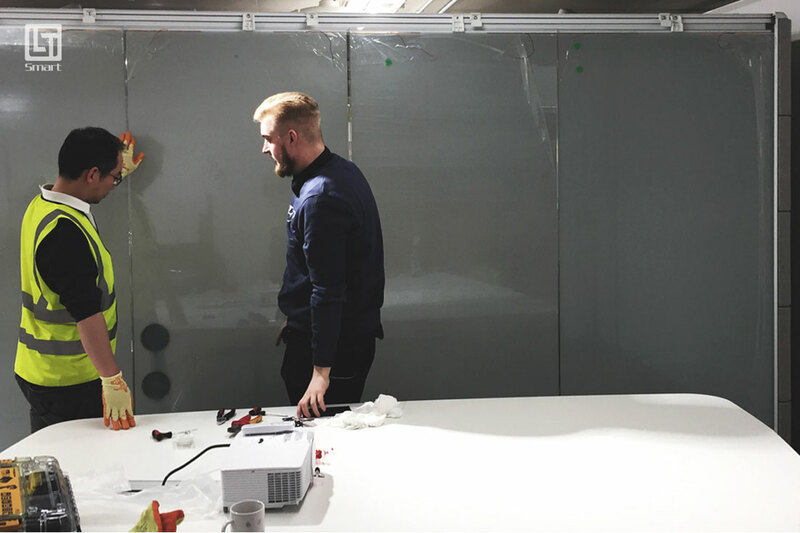 Our supreme quality curved partition systems do not only meet the criteria of aesthetics but are also complementary to the environment. 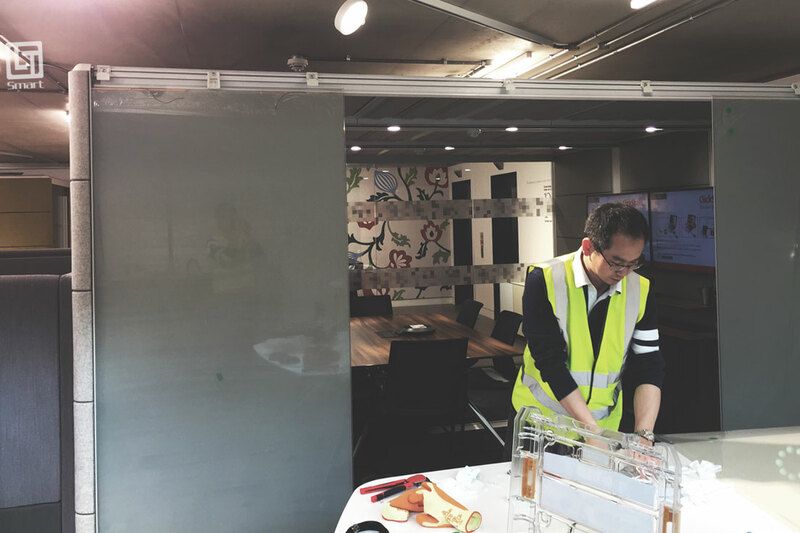 Even more, the curved glass walls have greater light penetration and thermal induction, thus keeping the room warm and bright. 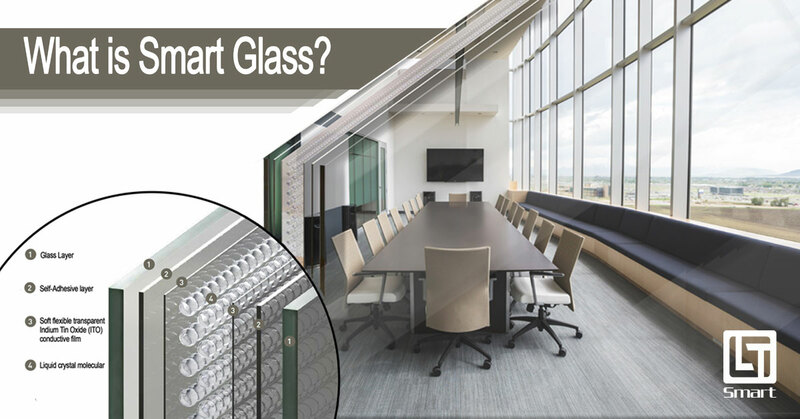 It is a series of hardened glass panels, suspended along aluminium ceiling track. 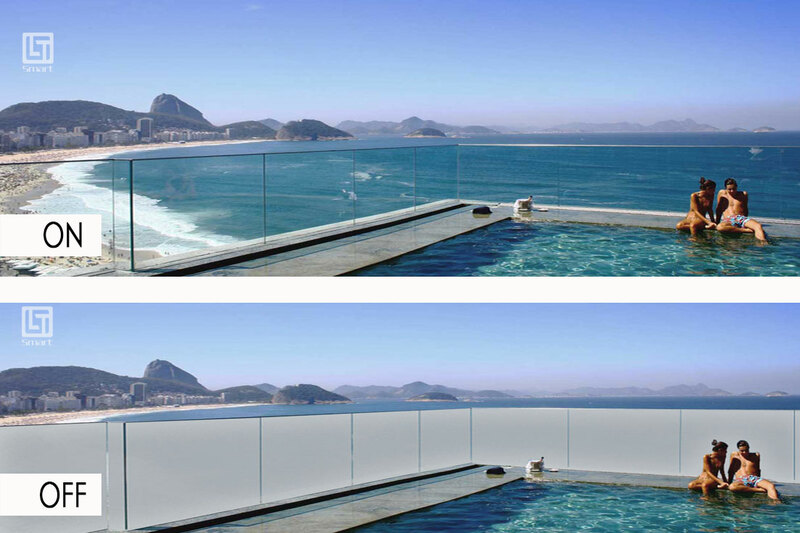 We have a wide spectrum of architectural designs for curved smart glass. 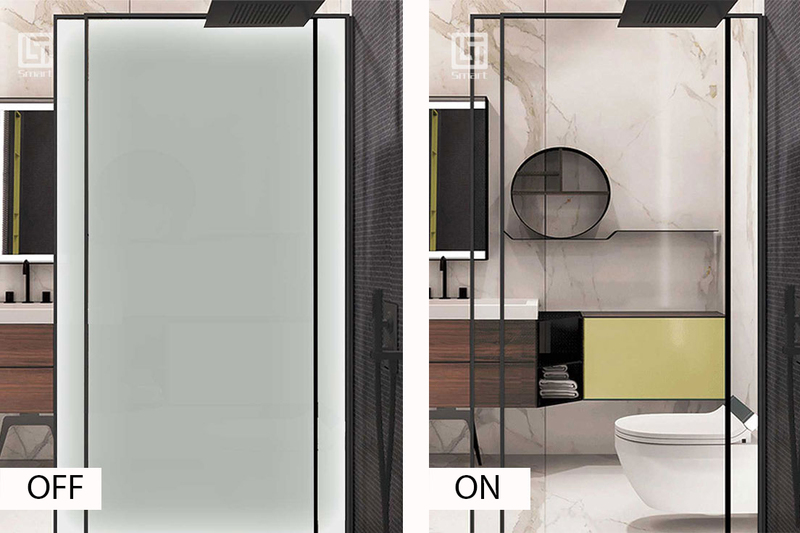 As a result, it enables clients to customise their design by using creative imagination. 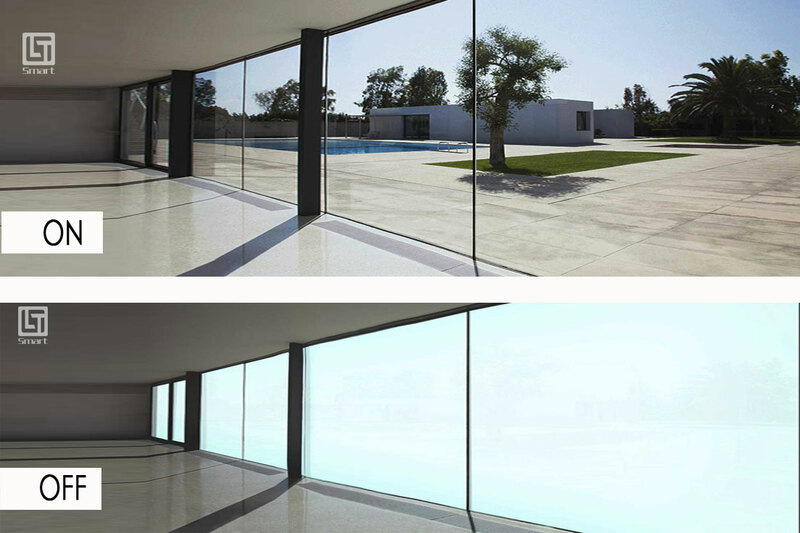 Consequently, flat glass doesn’t come close to the elegance and beauty. 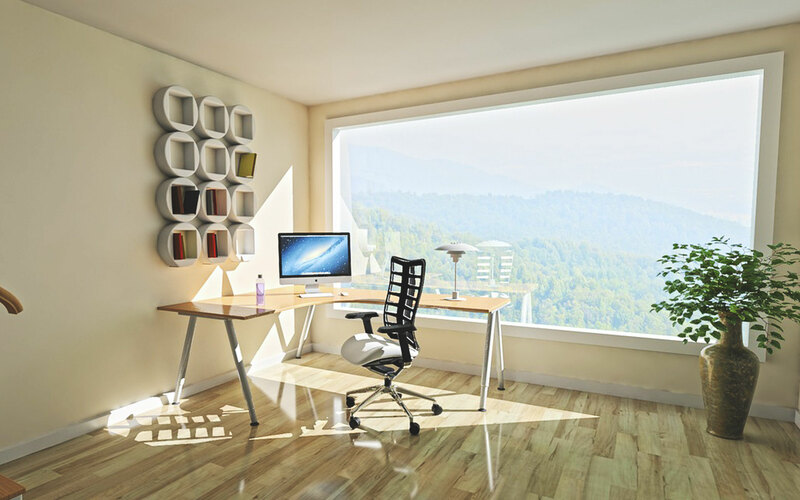 Create rooms within building space and make your work space more seamless as well as clear. 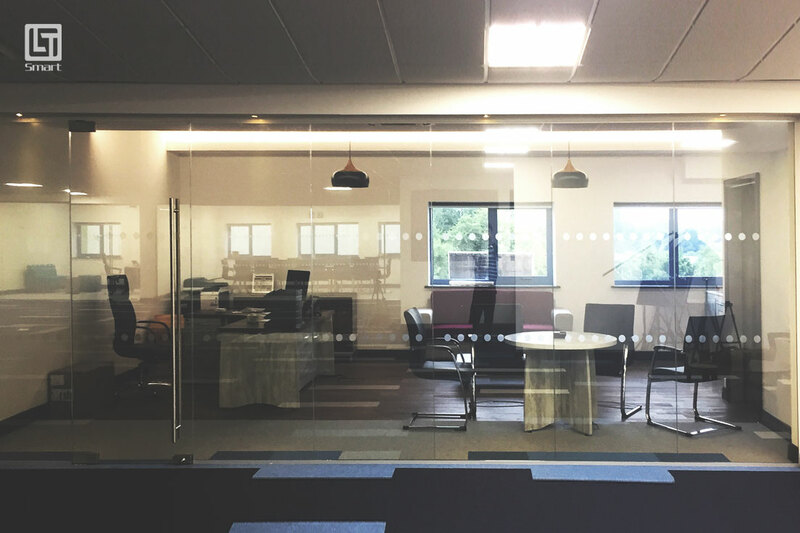 Spacious offices are possible, namely, with our elegantly designed frameless glass partitions. 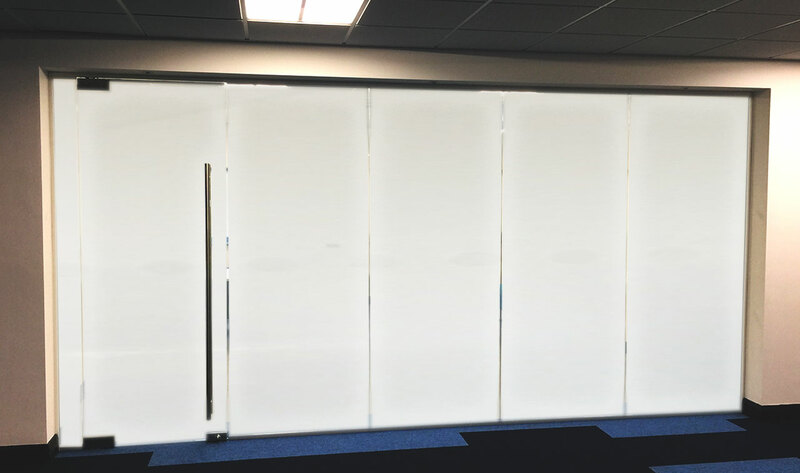 These are becoming more and more popular in the workplace due to absence of any obstructive frames and posts. 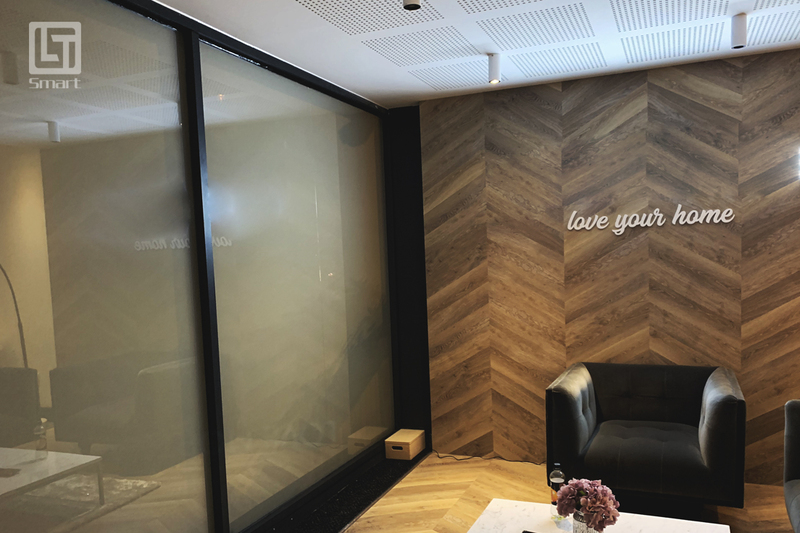 Timber frame partitions are becoming more and more popular and can match the interior of your office with both classic and modern designs. 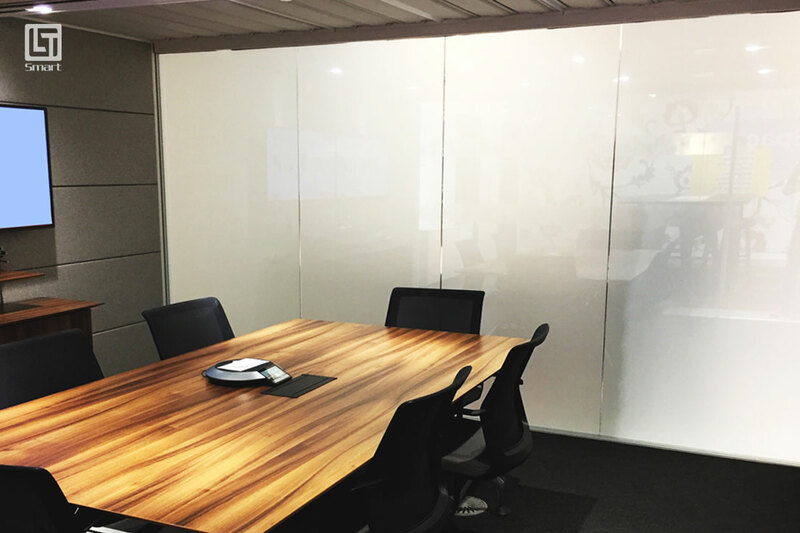 We design these partitions by combining the brilliance of the glass with the rawness of real wood. Our timber framed systems are easy to demount, relocate and offer an ultimate sound and fire rated solution. Custom-made veneers and well-engineered solid wood add durability to the system. 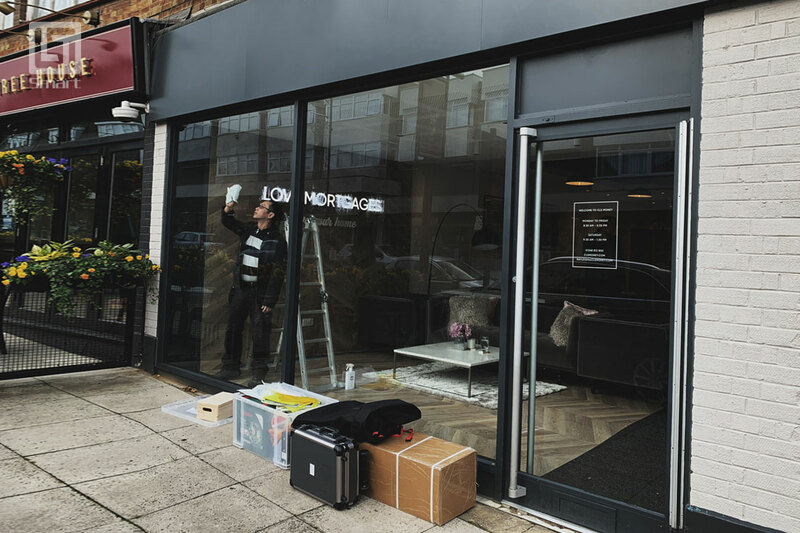 We offer a Retro-Fit solution, meaning we can apply the switchable film to existing windows, offering a saving over glass products, this type of installation is becoming more and more popular. 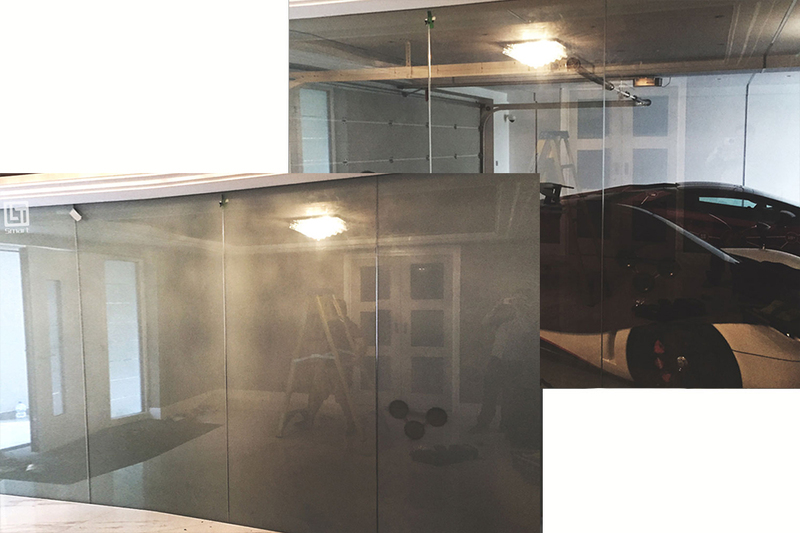 Smart Glass can be installed directly on to the frame by use of a nail fin frame, which means it is nailed into the framing of the wall. Retro-Fit is the way to cut energy loss and save money. What is your desire level of Privacy? 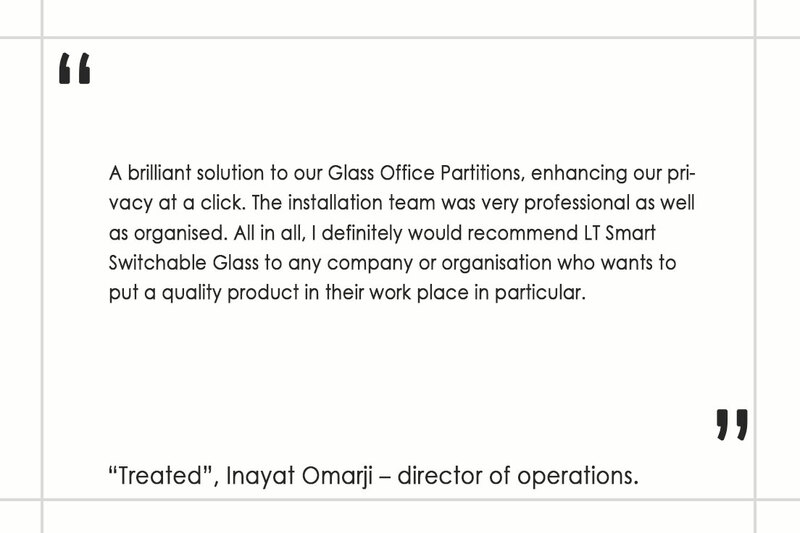 You are welcome to call us for more information: +44 (0)845 388 6618. Also you can leave your enquiry and we will connect with you ASAP. LT Smart develops and manufactures Smart Home, NB-IOT, Cat-M and IOT trackers solutions products. We started research and development in 2008. 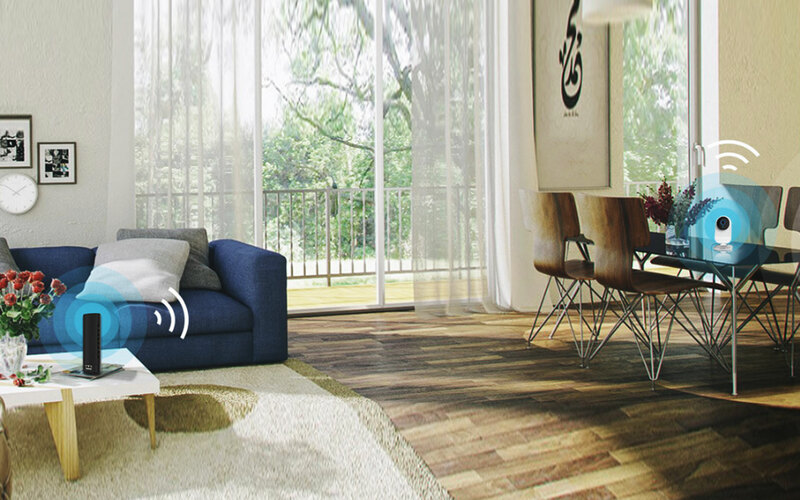 Subsequently, with a strong R&D team we started to work working closely with leading telecommunication brands, noteworthy making lives of thousands of people more comfortable, easier and safer by helping them adopt a smarter way of living. LT Smart Roof Light – up to twice the amount of natural light. Copyright © 2019 LT SMART Group All Rights Reserved.